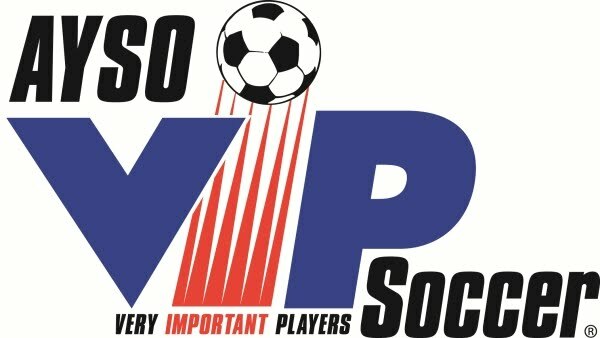 We admit registered AYSO Region 213 players who desire to be a high-performing goalkeeper with the determination to improve their goalkeeping skills, the dedication to attend weekly and practice on their own, and the mental and physical discipline to studiously endure workouts continually seeking that next level of performance. The goal is to develop high-level goalkeeper performance through hard work provided by certified trainers. The trainers guide you through the program. Yet, a players success depends, ultimately, on their desire, dedication, determination and discipline. Space is limited. Goalkeeper selection into the program is based on the keeper's demonstration of their desire, determination, dedication and discipline. Preference is given to those children of volunteers who referee, coach, serve as board members or team parents, and others who hold a significant position in their Region, Area or Section. If you believe your child can demonstrate to they have the Desire, Dedication, Determination and Discipline to work hard and succeed, please send us an inquiry. Bring to the first training session two (2) signed copies of their current AYSO registration form. Maintain an academic standard that's satisfactory to his or her parents/guardians. Have no more than ONE unexcused absence during the training period. Attend at least 3 out of 4 training sessions per month. We are now accepting applications for the Fall term (September 14 through November 9). 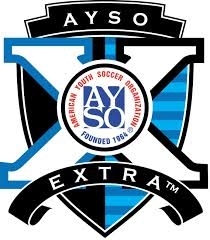 Please contact Brian Foster at BFoster@AYSOsoccer.org for an application or to answer any questions. A trainee comes to the training sessions in soccer shorts or tight fitting sweat pants, t-shirt, soccer socks, shin-guards, soccer cleats AND running shoes when specified. 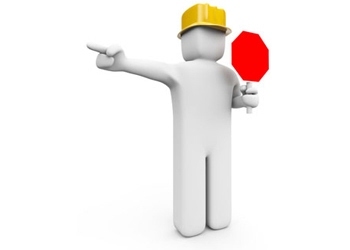 No street clothes of any kind is allowed including but not limited to tank tops, spaghetti-straps tops, cap sleeve shirts, polo shirts, cargo shorts, jeans. Boys are NOT to wear boxer shorts. Older girls MUST wear sport bras. Slider shorts, goalkeeper shorts or pants are recommended. Goalkeeping gloves are required (see below). Recommended purchasing information for parents. For first time trainees, spend no more than $40.00. Don't go spend $100.00 under no circumstances. Gloves with finger-save technology e.g. plastic spines to protect fingers are fine but they require a period of getting used to. Don’t go buy these gloves the day before the game and expect the keeper to be able to use them properly. Glove size: As a rule of thumb, glove sizes are about the same as shoes sizes. That is, if one wears size 7 shoes, try size 7 gloves. Goalkeeping gloves need to be loose-fitting and not tight-fitting. For a proper fit measure around the knuckles excluding the thumb then add 1 to the measurement to get the size. If you come up with half, round up to the next number. Gloves are consumables and they last about one season. Wash the gloves weekly by hand with warm water and mild detergent. Hang to dry. Perforations for ventilation or mesh inserts make the hands less sweaty and more comfortable. Finger protectors (to prevent the fingers from bending backwards) are NOT recommended! Compression (Sliding) shorts: Get something with padding. The baseball/softball kind is good. Get them in black so they don't get as dirty.